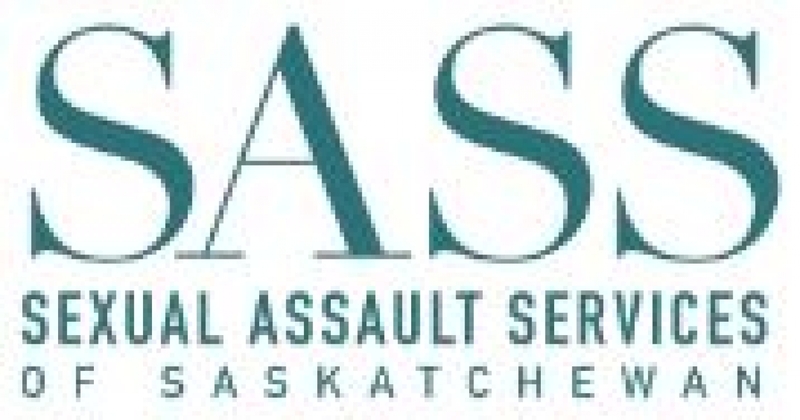 Sexual Assault Services of Saskatchean (SASSK) is hosting its first annual Leadership Forum in Regina next week! Location: Ramada Plaza Downtown, Regina. The Forum is intended to connect Saskatchewan based organizations, communities, and sexual violence survivors, in order to build a comprehensive network of services and supports in the area of sexual violence. - Connection between sexual violence and Interpersonal Violence.